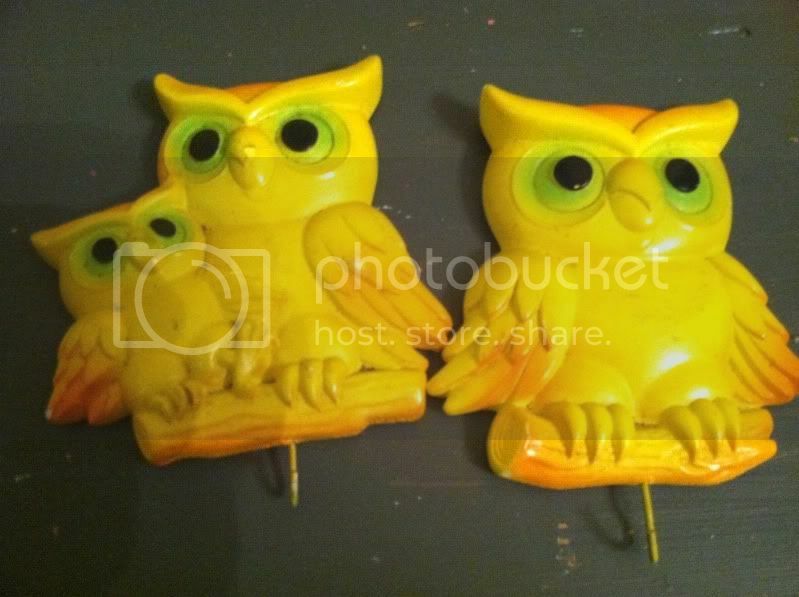 Confessions of an ADD English Teacher: Owl appliques! 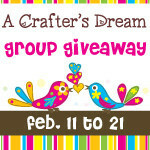 Don't forget to enter the Crafters Dream HUGE Giveaway! I love owls. You wouldn't know it being in my house, but I do. I just haven't taken the time to add them anywhere other than my Christmas tree. Aren't they cute? But sadly, I didn't keep them for myself. I sent them on to a friend who loves owls as much as I do. 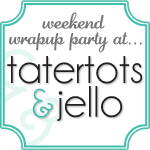 That way, I'm not spoiling the surprise. 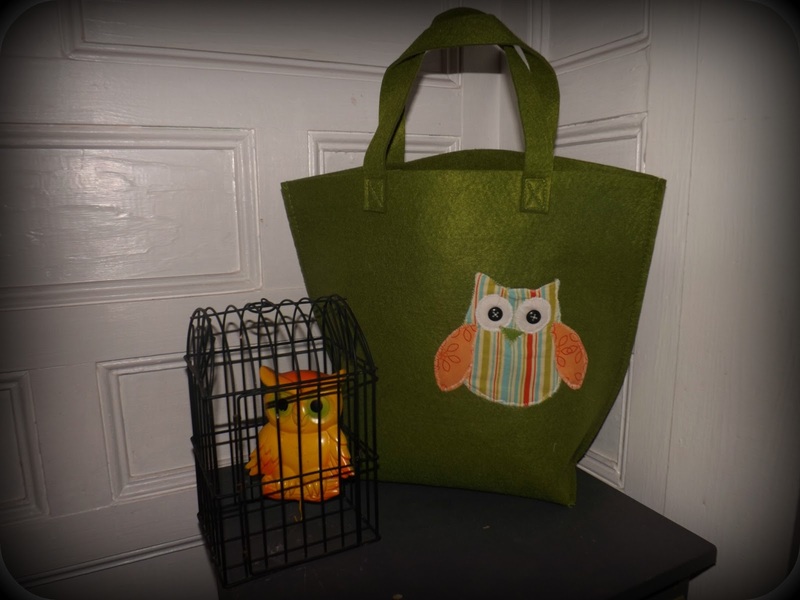 First up, we have this DARLING felt bag...with an owl applique. The owl has some advice: Don't attempt to applique on a stiff felt purse. It will be very difficult. You may even let loose a few words you probably shouldn't because the purse won't fit under the sewing machine like you want. Always applique BEFORE the purse is put together. This will work unless, of course, you buy a premade purse like I did. The bag is a perfect hidden "catchall" next to the front door. I love hiding things in plain sight like this. 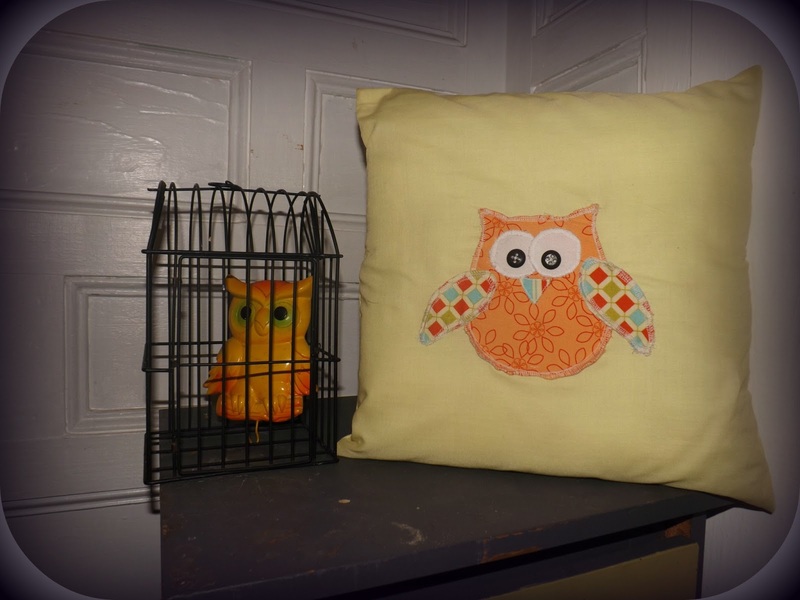 Next, we have this cute little pillow! This owlie friend is very happy to meet visitors at my front door. I love the mixing and matching patterns and the button eyes. Applique on a pillowcase is much easier. I will admit that I did not invent this little owl pattern. I found it HERE. The only modification I made was using buttons for the pupils instead of fabric. Little Miss and I may put together some paper owls on craft day this week. I am a big fan of owls. I love it. Love the pillow it so pretty. Lovely owls applications! Love the bag!Thanks so much for sharing.Would love to have you visit me sometime. Very cute! I love owls too :) Visiting from Happy Hour Projects. so cute... i love owls! !